What is it? : An average album from Camel. Here, the band seem to have pursued the pop, but realized that they didn't put enough quality songwriting to make it very enjoyable. While the first songs are solid, the second half of the disc is disappointing. Down on a farm is a light-hearted tune that does nothing for me. Starlight Ride is a soft dreamy piece that is also uninteresting. Summer Lighting: An uptempo song with a disco-like rhythm. Not bad, but somewhat overlong. I love the extended guitar solo. You Make me Smile: uninteresting disco song that only has a decent solo preventing it from being total garbage. The melodies are very weak. 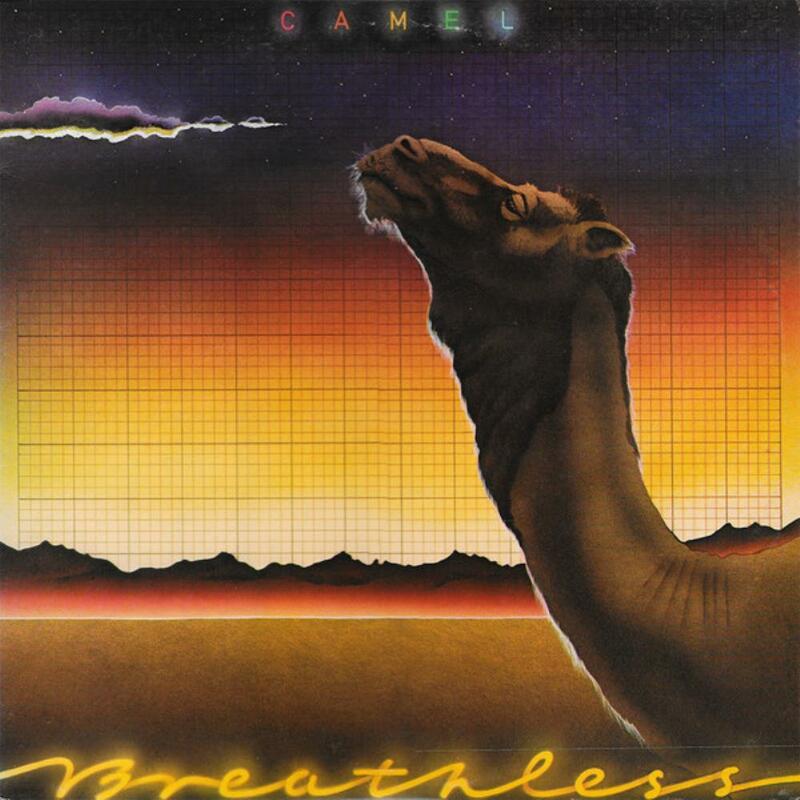 The Sleeper: Just when you think it will be a prog classic since it's long, it ends up being a jazz-fusion jam, something that Camel is not very good at. Stick with George Duke instead of this. Rainbow's End: Not bad. This is a symphonic closer that reminds me of Genesis' Wind and Wuthering.